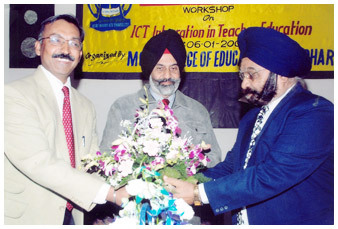 Montgomery Guru Nanak College of Education, Adarsh Nagar, Jalandhar was founded in the year 1955. 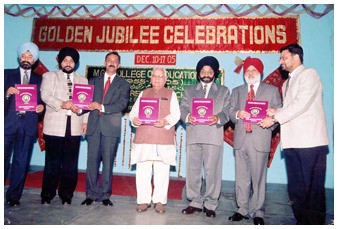 It celebrated its Golden Jubilee in 2005. 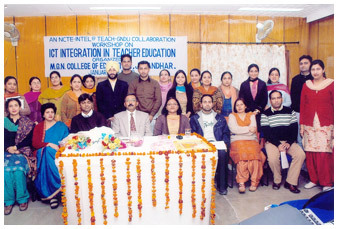 MGN College of Education is one of the most prestigious institution which was established in the year 1955 with B.T. class. 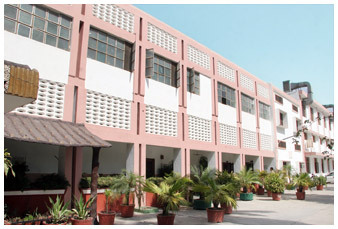 When the college was established, it was then, known as Montgomery Guru Nanak Basic Training College. 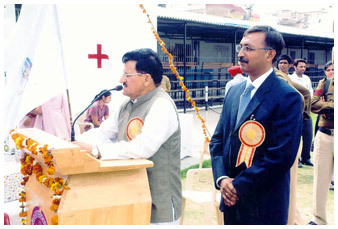 Dr. Harnam Singh, Retd. 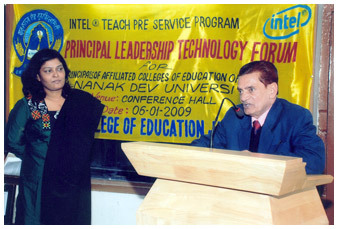 DPI (Colleges), Punjab, was the founder Principal of the college. 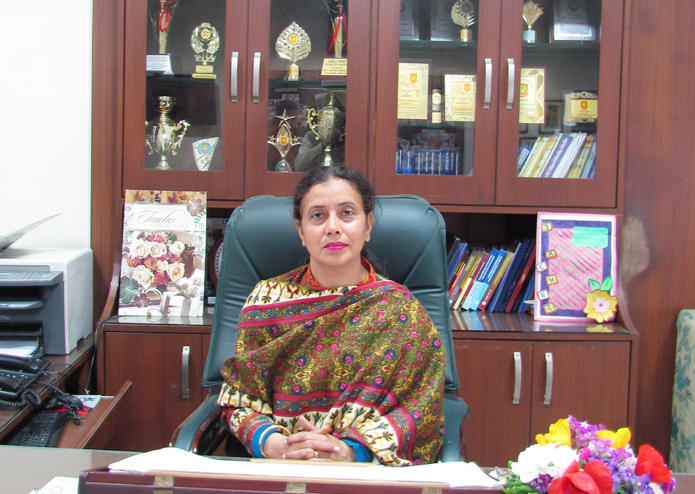 In 1967, in response to the general directive of the Panjab University..